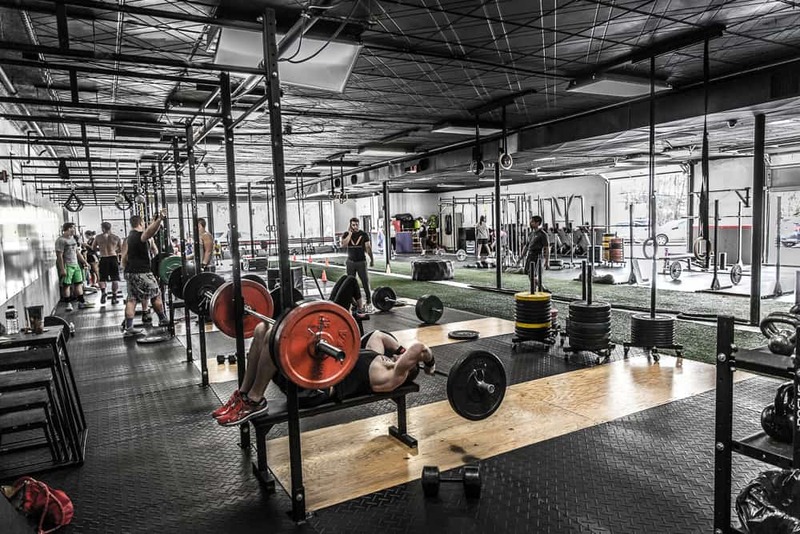 Virtus Institute is housed in a 10,000+ square foot facility designed to offer the most complete training environment in the area. 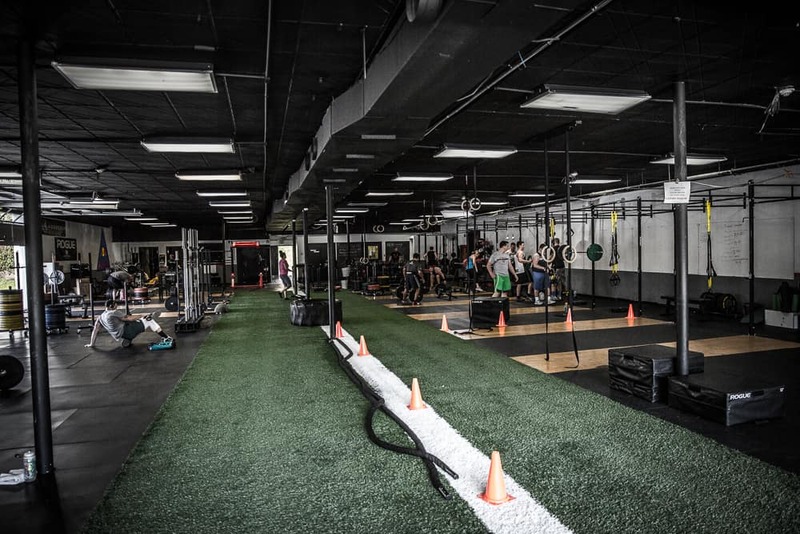 Whether you are an elite athlete, a weekend warrior, or a fitness beginner we have everything you need to train. 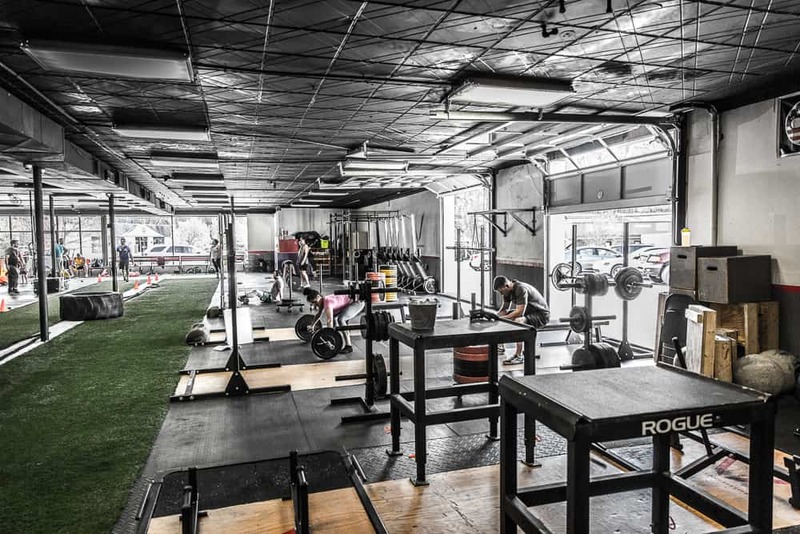 The facility is stocked with the highest quality training equipment from leading producers like Rogue Fitness, EliteFTS, Texas Strength Systems, and York Barbell. 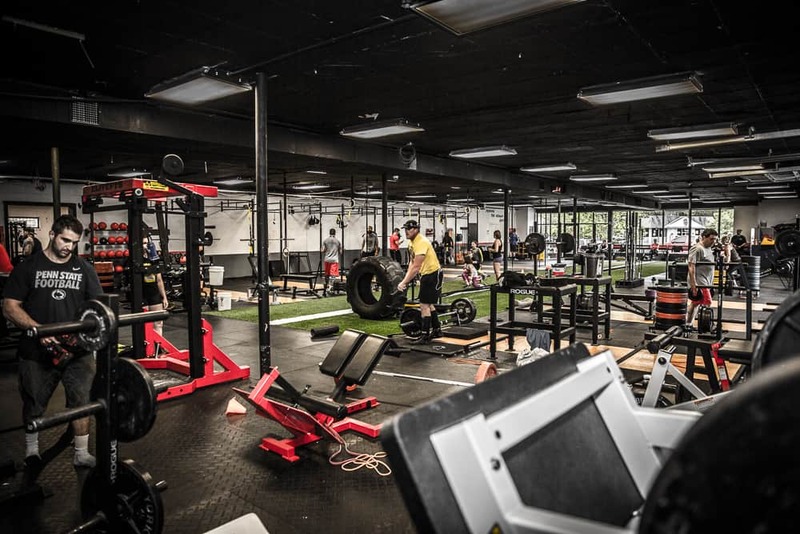 No matter the reason you train (Olympic Lifting, Power Lifting, MetCon Training, Strongman, or General Fitness) Virtus Institute has all the tools you need.